For use on dining tables and 24" round base fire pits. 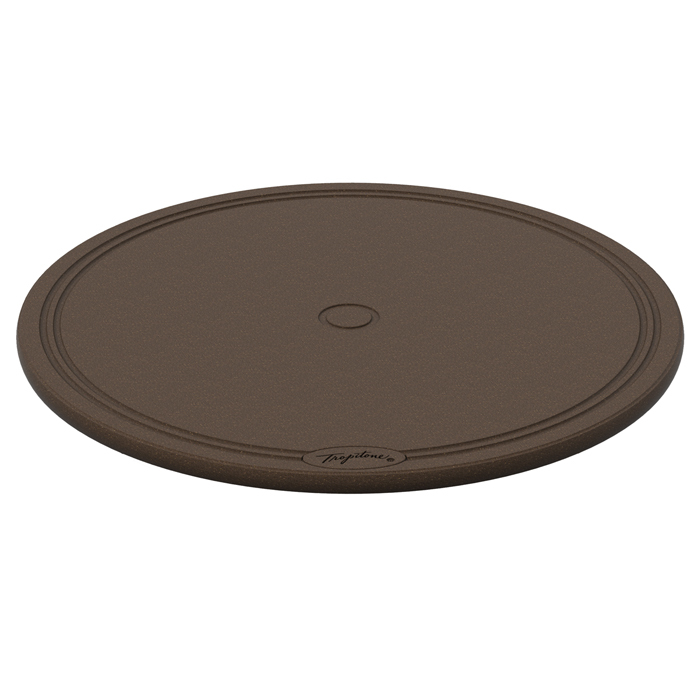 Let the Tropitone® Lazy Susan do all the work. Dips, snacks, and favorite hors d’oeuvres are easier to access with this timeless Lazy Susan snack tray. This durable and stylish Lazy Susan is crafted from weather-resistant aluminum. The circular tray rotates easily, giving everyone a chance to get to that tasty hummus or other gourmet treat.